A Hyundai vai apresentar em Janeiro na Coreia, em Março em Genéve e em Abril em NY, uma viatura para "combater" o Prius. Trata-se dum modelo com 5 portas que irá ter 3 alternativas de locomoção. É o primeiro modelo duma marca com as 3 hipóteses. Querem ser líderes nestes tipo de alternativas aos combustíveis fósseis per si, e roubar mercado à Toyota e ao Prius em particular. Do que falam as notícias afinal? Não encontro fontes na net, podem dar-nos uns links? 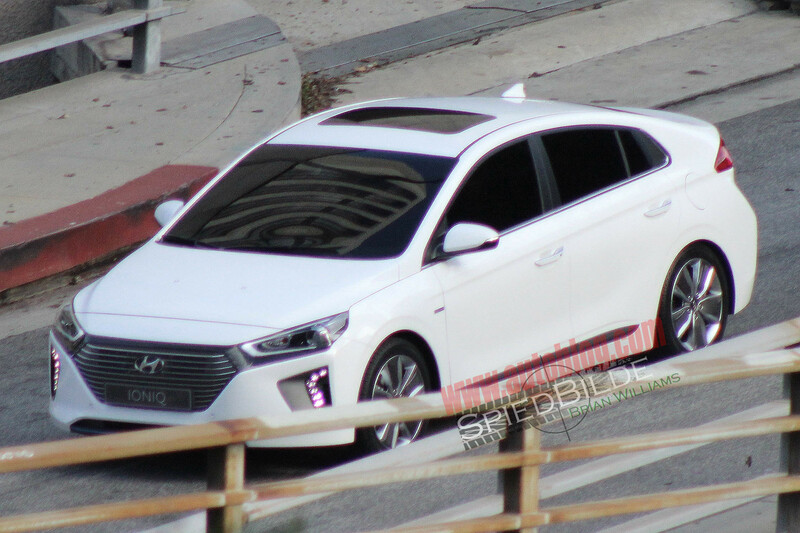 December 7, 2015 – Hyundai Motor has announced the name of its advanced, alternative-fuel compact vehicle due for launch in 2016: the Hyundai IONIQ [pronunciation: a?|?:n?k]. 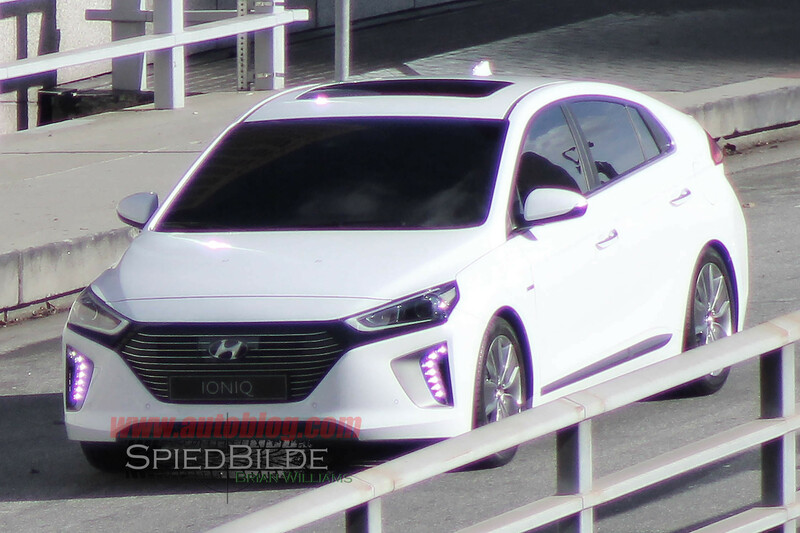 As part of Hyundai Motor’s ambition to chart the direction of future mobility, while enhancing the lives of its customers, the IONIQ responds to rapidly changing customer lifestyles by breaking the mold for hybrid vehicles. As the world’s first model to offer customers the choice of three powertrain options, the IONIQ combines class-leading fuel efficiency with a fun, responsive drive and attractive design, a unique mix not yet achieved by a hybrid vehicle. 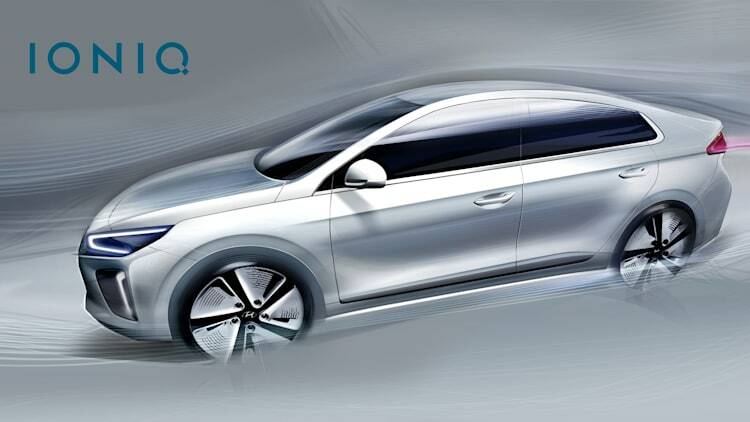 Based on an exclusive new platform, made specifically for the car’s multi-powertrain options, the IONIQ chassis is optimized to deliver responsive handling while remaining efficient in each of its three powertrain configurations. In its fully-electric (EV) form, the IONIQ is powered by a high capacity, ultra-efficient lithium ion battery. The plug-in hybrid (PHEV) version combines a fuel-efficient energy with battery power obtained by charging the car with electricity, boosting its range while cutting its emissions. Finally, the hybrid (HEV) utilizes the gasoline engine and motion of the car to charge the on-board battery, which returns enhanced efficiency by supplementing the engine’s power. Notem que o motor é um Atkinson, pela primeira vez sob um capot Hyundai. 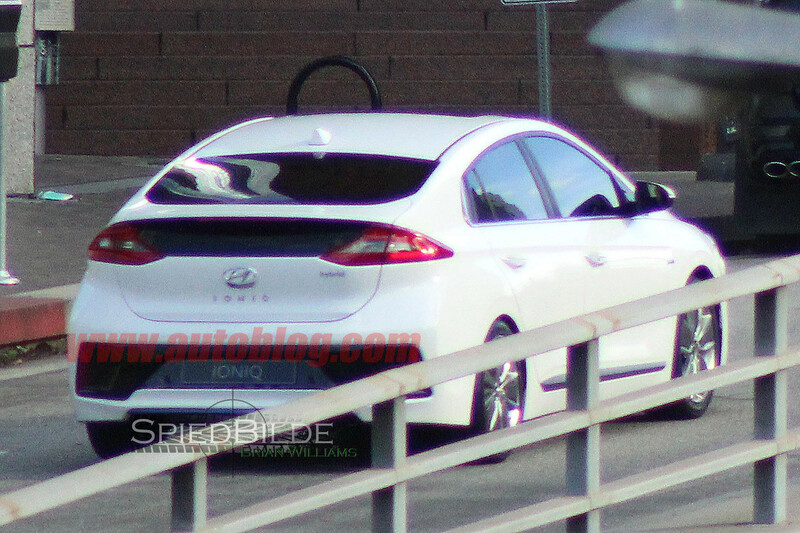 Dada a proximidade dos eventos publicitários, não parece difícil antever que este Ioniq terá um 1.6 GDI (designado por Kappa) com caixa de 8 velocidades. O que me faz ter alguma reserva em termos de eficiência é a caixa, cuja linha de operação não é tão fácil de "encaixar" como nas e-CVT. Por outro lado, parece que as perdas serão baixas na transmissão, talvez seja um mal menor.